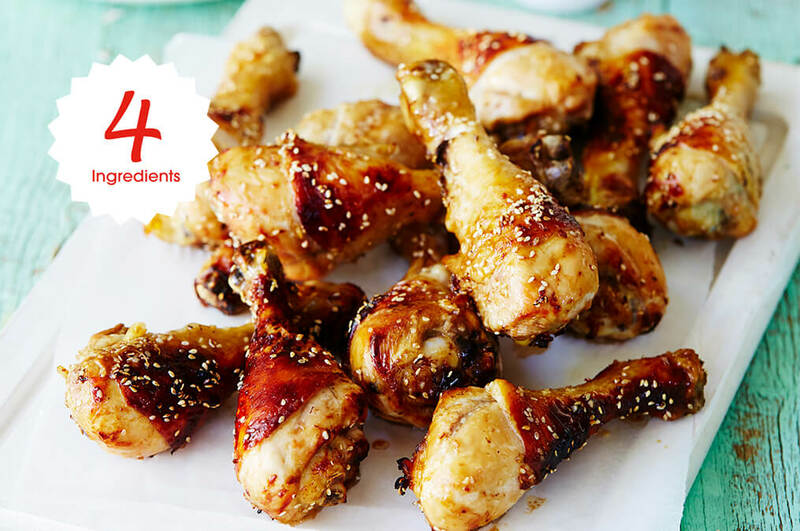 These Asian inspired chicken drumsticks are finger lickin’ awesome! 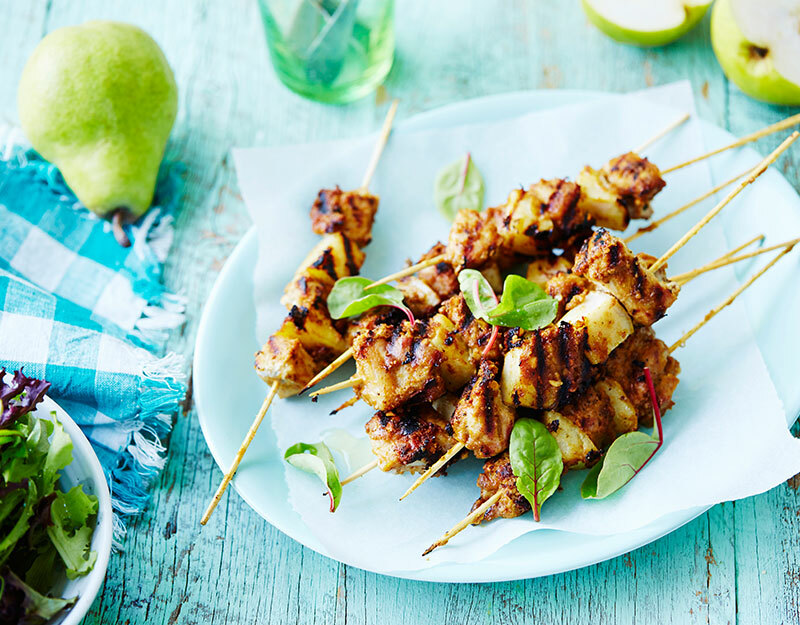 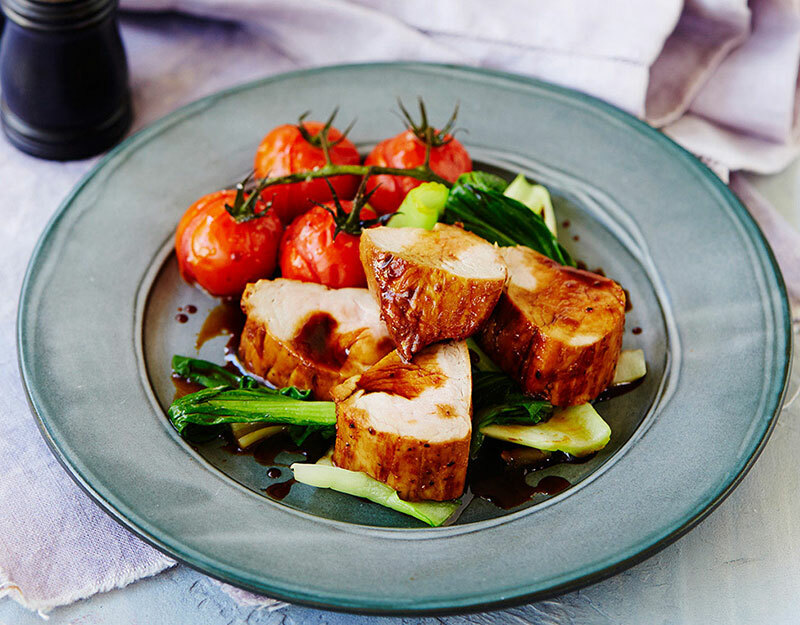 The juicy marinated pork pairs deliciously with cubed pears. 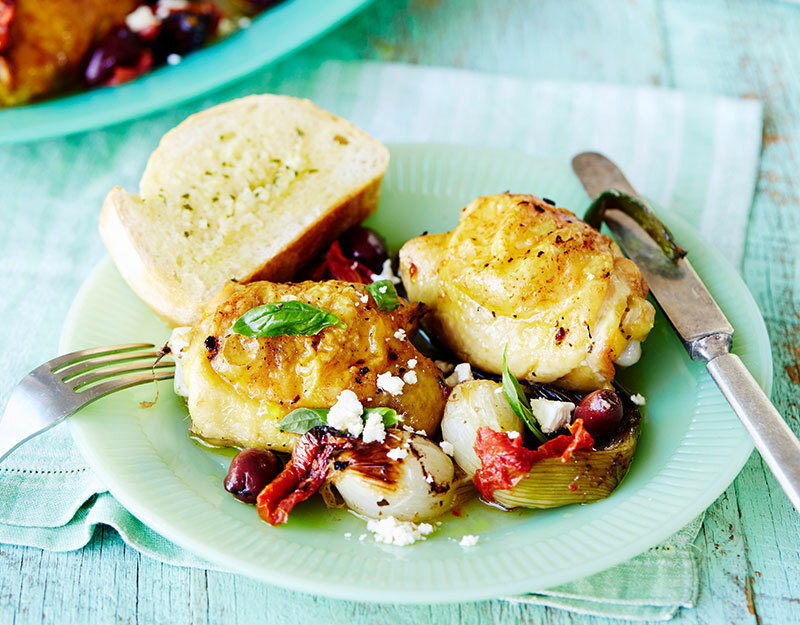 This easy to make Mediterranean chicken roast is packed with vibrant flavours. 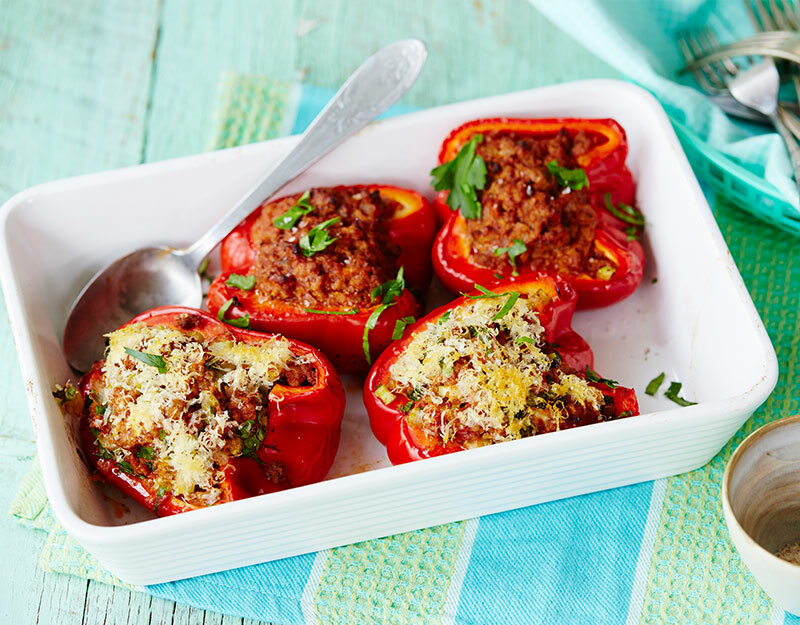 The perfect way to sneak more veggies into your meals. 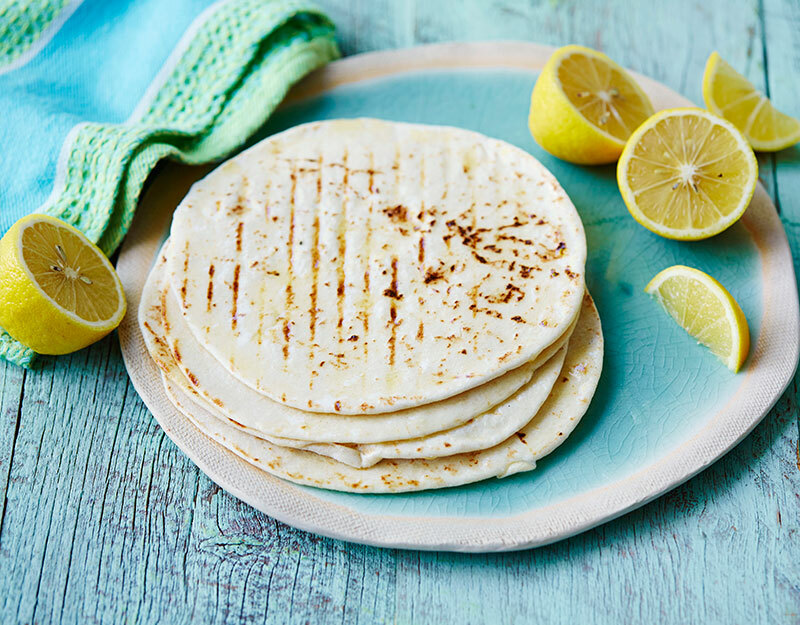 This soft and flavourful Lebanese bread is simple to prepare and compliments any filling. 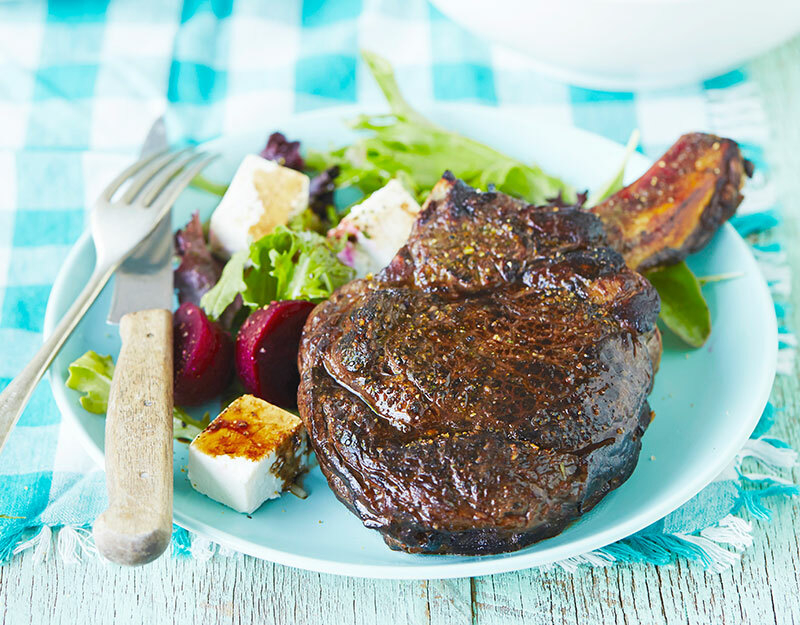 This really easy marinade adds delicious flavour to any steak. 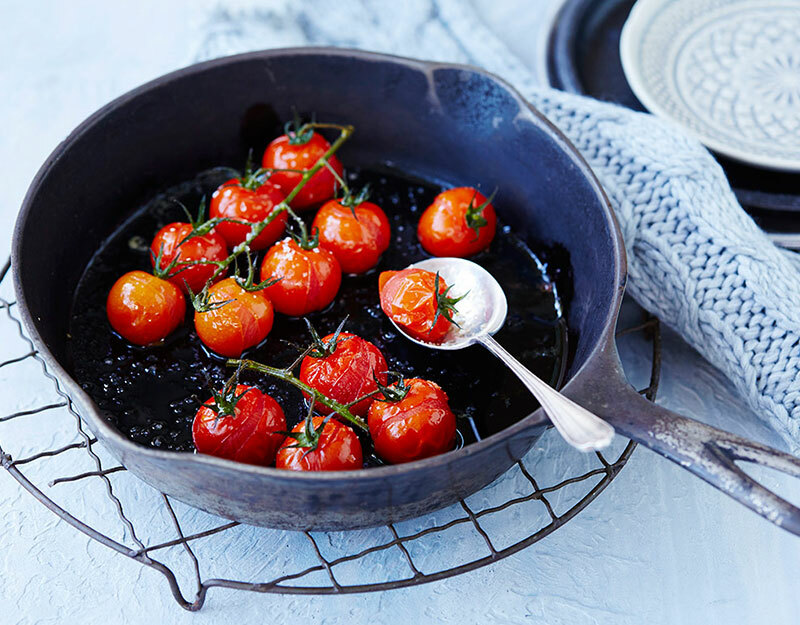 The family will enjoy the sweetness of this meal! 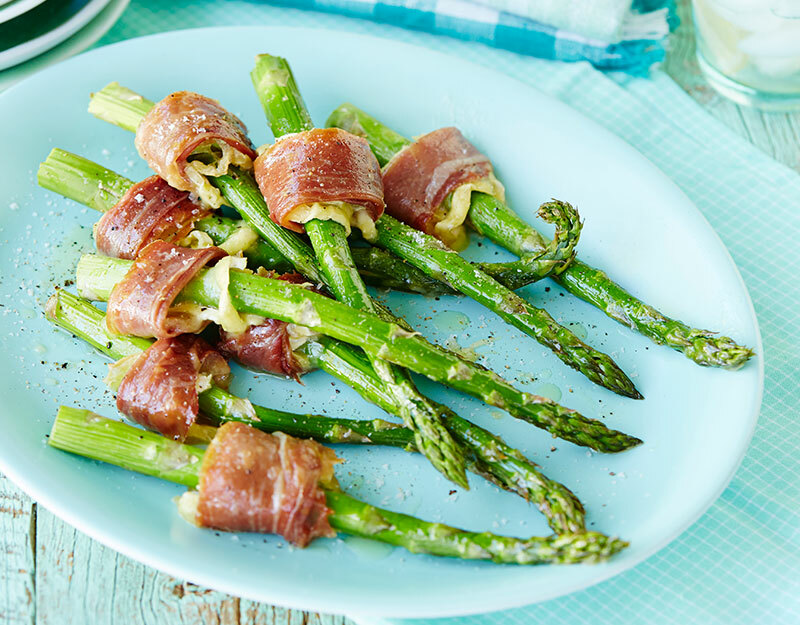 A tasty side for breakfast, lunch or dinner. 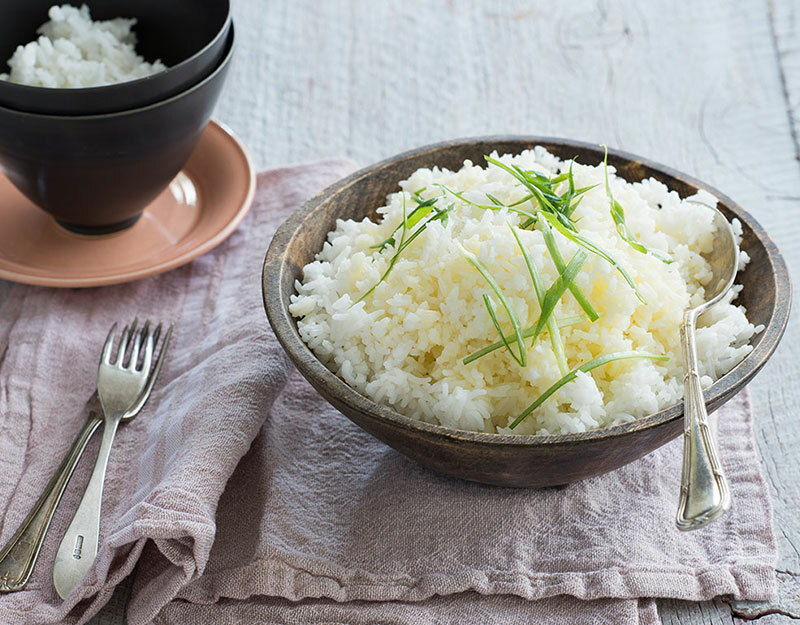 You don’t need to go to a restaurant to make fluffy rice.